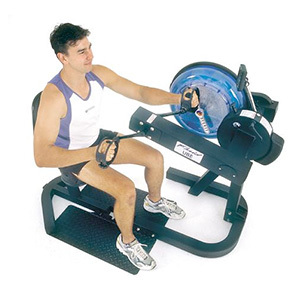 Gym and Fitness Equipment The Professional UBE that operates in both forward & reverse directions for maximum muscle engagement. The E-820 UBE Cycle is instantly adaptable between 3 functions – seated, standing or wheelchair access. Its the top value option of 3 machines in 1. The E-820 is perfect for the professional facility where maximum versatility of equipment is essential and is ideal for group classes and rehabilitation.